Please note that the content of this book primarily consists of articles available from Wikipedia or other free sources online. 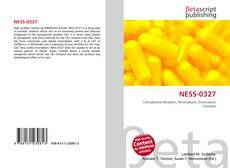 NESS-0327 is a drug used in scientific research which acts as an extremely potent and selective antagonist of the cannabinoid receptor CB1. It is much more potent an antagonist, and more selective for the CB1 receptor over CB2, than the more commonly used ligand rimonabant, with a Ki at CB1 of 350fM (i.e. 0.00035nM) and a selectivity of over 60,000x for CB1 over CB2. 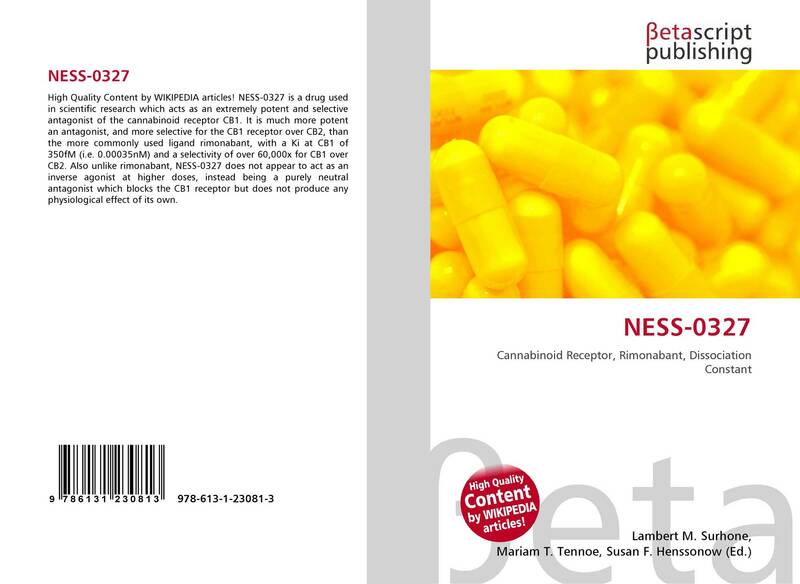 Also unlike rimonabant, NESS-0327 does not appear to act as an inverse agonist at higher doses, instead being a purely neutral antagonist which blocks the CB1 receptor but does not produce any physiological effect of its own.